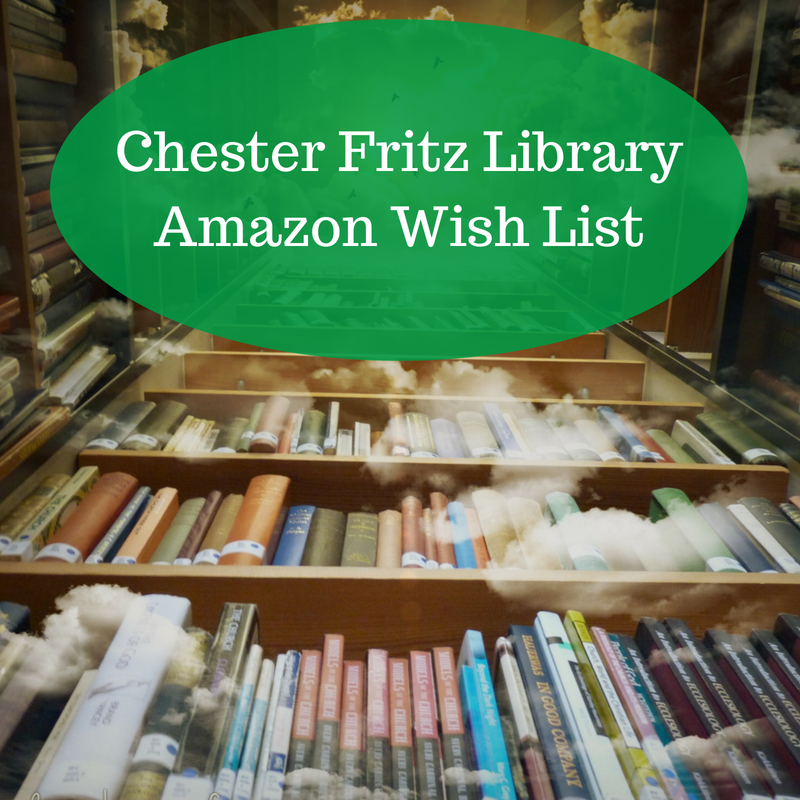 Librarians at the Chester Fritz Library are here to help, and you can make an appointment with your subject librarian through Starfish, via email, or by phone. If you have a question that you need answered, you are also welcome to stop by the Ask a Librarian Desk on the second floor of the library or (for quick questions) send a chat message to the librarians who are currently available. But what can you do in the middle of the night when a question pops up? 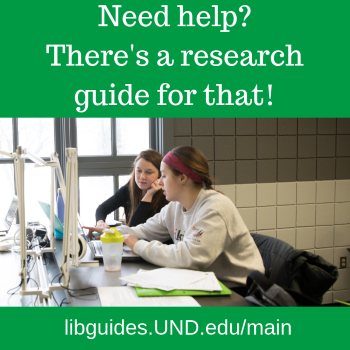 You are in luck, because the reference librarians also have research guides to get you started! Whether you’re looking for advice on getting the most textbooks for your money or hoping to find research skills pointers or just trying to figure out research, we have research guides to help you on your way. 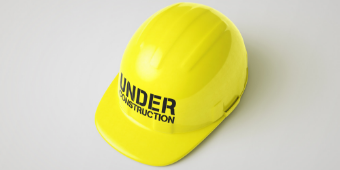 In addition to general, topic, or skills guides, we also have subject-related guides to get you started in a specific area. ← One Button Studio is here!